Travelled for free on the branch? Every time this happens it undermines the case for investment in the line. Please take 30 seconds to tell us about your journey through the simple form below. 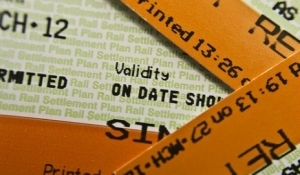 We are equally interested to record those journeys where there was fare collection, as much as when there wasn’t. Any data we collect will help us monitor and tackle this issue.